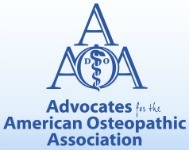 Together we can help Prevent Suicide. 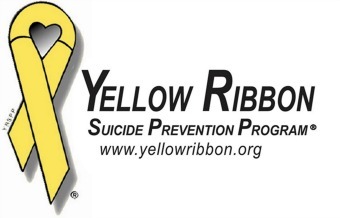 Yellow Ribbon Week 2018 (#YRWeek), is partnering with fellow leading organizations for National Suicide Prevention Week (#NSPW), September 9-15, 2018. 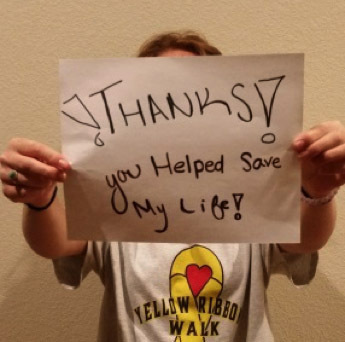 Since 9/8/1994, Yellow Ribbon Suicide Prevention Program (YRSPP) - an international network has made suicide prevention accessible to everyone and educates about the important role we all have in being there for someone who is struggling or in crisis! Visit Suicide Prevention Week Activities Suggestion List. Develop prevention week activities locally; hold Walk/Run for Life, and/or Memory Ceremonies and more Let us know what you are planning/doing! Help make Yellow Ribbon Ask4Help wallet cards available to all. Become a Supporting Member of the YRI Family/Network, helping make Suicide Prevention accessible all year long. Be active on Social Media, it works best when it becomes a conversation. Join the YRI Conversation on Facebook, Twitter & Instagram, some of the hashtags to use and watch for during #YRWeek are: #YRTogether #NSPW, #BeALink #SuicidePrevention, #SuicideAwareness, & more.  The Yellow Ribbon is the symbol of Suicide Awareness and Prevention, and for Survivors world-wide! The Heart in the center is in Memory of all of our loved ones!! ALL Current Program Sites / Chapters / Clubs get your YR Week 2018 Prevention Week Artwork HERE! 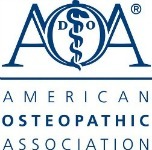 If your membership is not current you can update that here.